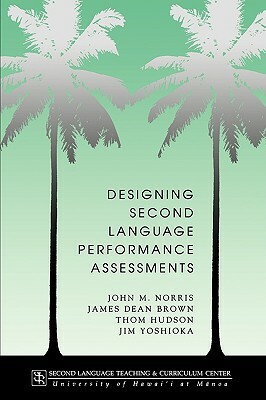 This volume focuses on the decision-making potential provided by second language performance assessments. The authors first situate performance assessment within a broader discussion of alternatives in language assessment and in educational assessment in general. They then discuss issues in performance assessment design, implementation, reliability, and validity. Finally, they present a prototype framework for second language performance assessment based on the integration of theoretical underpinnings and research findings from the task-based language teaching literature, the language testing literature, and the educational measurement literature. The authors outline test and item specifications, and they present numerous examples of prototypical language tasks. They also propose a research agenda focusing on the operationalization of second language performance assessments.